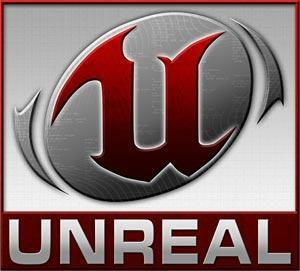 Gameloft, the developer and publisher behind a multitude of digital and online games, has announced a multi-platform licensing agreement with Epic Games that will enable Gameloft to incorporate the Unreal Engine 3 in four new games, two to be released in 2011 and two in 2012. Previously used on DirectX 10-enabled PCs, Xbox 360 and Playstation 3 platforms, Unreal Engine 3 supports advanced gameplay features such as particle effects, gameplay scripting, rigid bodies, ragdolls, vehicles, and physics-based animation. Plenty of games have been based upon the third Unreal Engine: the Gears of War series, two BioShock titles, and Alpha Protocol – just to name a few created in the last couple years. Under this refined agreement, Gameloft plans to release games on multiple mobile and downloadable platforms. Besides Apple devices, Gameloft will push toward development on Android and the PlayStation Network.